This is a fan trailer from What's the Mashup? 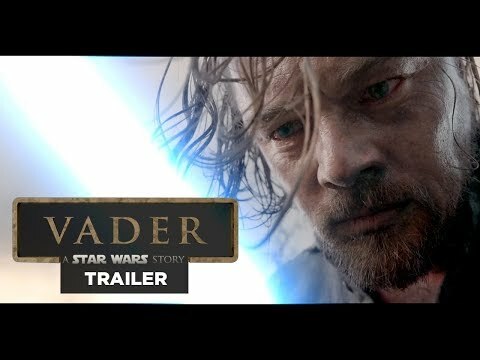 titled Vader: A Star Wars Story. DiCaprio was originally approached to play Anakin in the prequel movies. This trailer imagines what it might have looked like. Check out the trailer below.